What else can you do–or stop doing–to avoid or at least limit the odds of getting into another Arizona car accident? First of all, it’s useful (if painful) to reflect on your recent car accident. What caused it? What (if anything) can you do to avoid similar situations? For instance, maybe a teenager plowed through a red light and T-boned your passenger side door. Being “more mindful” behind the wheel wouldn’t have helped you. But working with your car accident attorney to understand exactly what went wrong–even if it was the other driver’s fault, 100%–can give you insights about how to protect yourself in the future. For instance, maybe you typically drive through a neighborhood where a lot of teens and college kids tend to drink and party. In the future, to steer clear of these unsafe characters, you could take a slightly longer route home. Talk to other people in your life and your family about the dangers of distracted driving. By making a public pledge to friends and family members that you are “the anti-distracted driving guy [or girl],” you will get a reputation as an anti-distracted driving zealot. Sounds weird, maybe, but here’s the kicker: you will be more likely to actually live up to that designation because of the psychological principle of consistency. In other words, if you tell people that distracted driving is horrible and that you consider it completely unacceptable to talk on a cell phone while behind the wheel–if you announce these beliefs loudly and publicly–you will create subconscious pressure on yourself to conform to those beliefs. There are dozens of studies–perhaps hundreds at this point–that suggest benefits of regular mindfulness practice. Meditation can help you concentrate in school, improve your levels of happiness, make you less emotionally reactive, lower your blood pressure, you name it. Mindfulness also helps with concentration. And that can matter big time when you’re in a fast-evolving situation on the road. If a car suddenly crosses the double line divider and heads towards your car, you have only an instant to react. If you have trained your attention, it is possible (but not tested) that you could have a slight reactivity advantage. But milliseconds matter in fast crashes. Of course, this is only speculation, and for obvious reasons, you should avoid practicing deep breathing or similar exercises when behind the wheel–especially if you’re at risk of falling asleep. Instead, train yourself to be vigilant on the road. Concentrate on potential threats in the environment. Be alert, don’t coast. 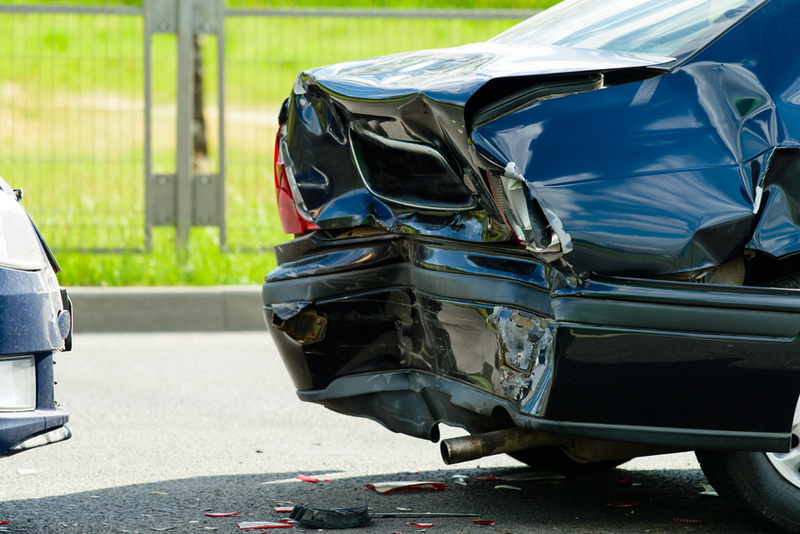 No matter what caused your car crash, you probably have a lot of questions about how to get fairly compensated, how to negotiate with the insurance company, and how to hold the person who hurt you to justice. The Kelly Law team is standing by–we can give you clarity. Call us for a consultation.